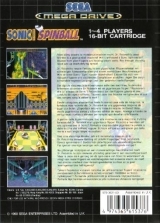 Sonic Spinball (alternate release)	Contribute! 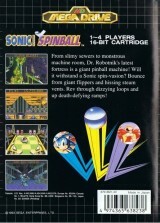 Sonic Spinball (cardboard box)	Contribute! 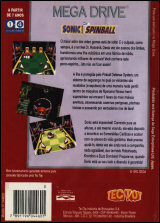 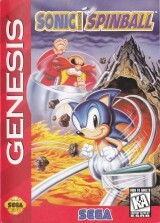 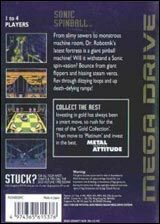 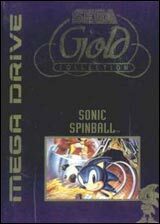 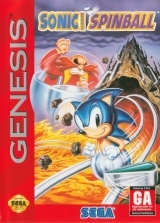 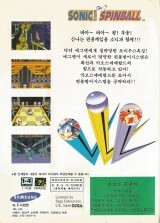 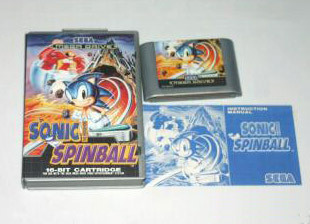 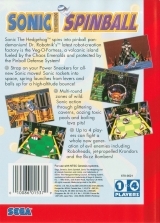 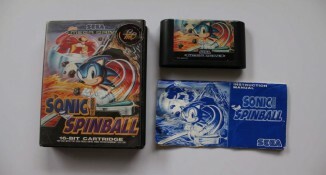 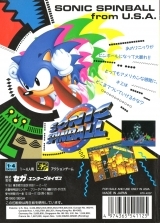 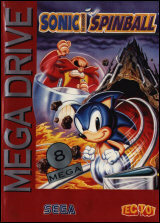 Sonic Spinball (Gold Collection)	Contribute! 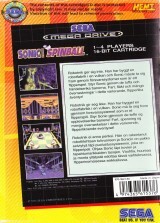 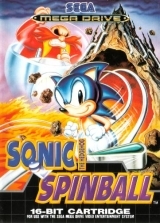 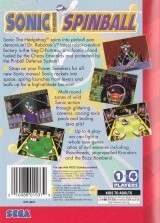 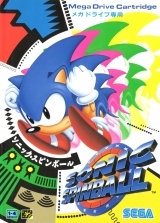 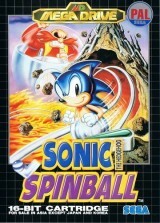 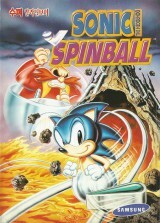 Sonic Spinball (Rental version)	Contribute!